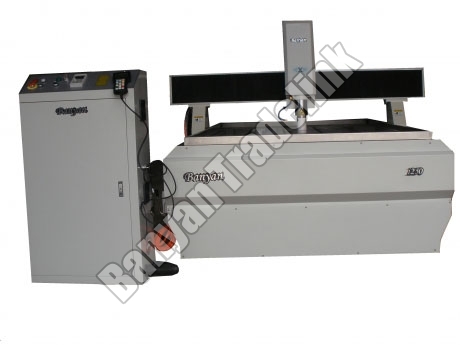 Metal Mould Engraving Machine finds wide usage in regulating the engraving depth of various materials like wood, leather, glass, plastic, carbide, ceramic, hard steel etc. We are counted among the trusted Importers, Exporters and Suppliers of Metal Mould Engraving Machine from Ahmedabad. The Metal Mould Engraving Machine that we offer is gaining high popularity among the customers due to its smooth functioning and high performance.